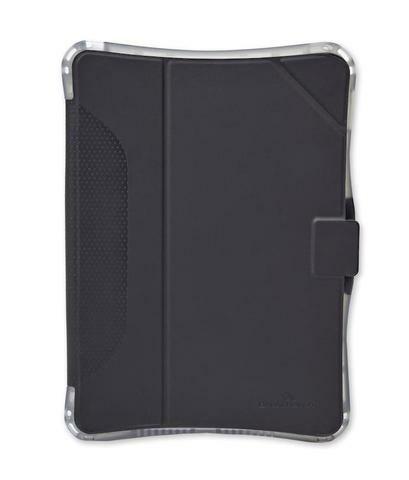 The Edge Folio for iPad 9.7″ is the ultimate pairing of protection and functionality. Built for iPad 9.7″, the Edge Folio features a co-molded design that uses both rigid and tactile materials and a impact-dispersing corner construction to achieve maximum drop protection of up to 1.8 metres. Brenthaven BX2 Edge for New Surface Pro / Pro 4 Brenthaven Edge 360 for iPad 9.7"